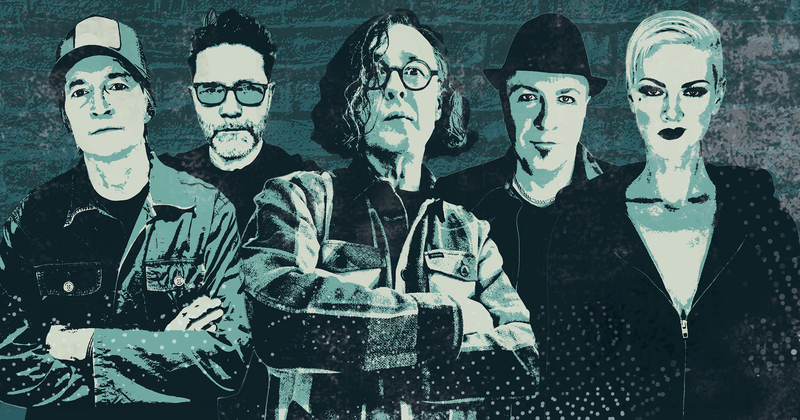 In the grand tradition of The Wonder Stuff never making two consecutive albums with the same line up we are pleased to announce the 2019 line up of the band. Unbelievably Miles Hunt is still hanging in there on vocals and rhythm guitar. And having spent last summer in Spain playing for Immaculate Fools as well as writing her third solo album Erica Nockalls is still very much on violin and backing vocal duties. The first of our new members is drummer Pete Howard. A long time friend of the band Pete has previously drummed for The Clash, EAT, Queen Adreena and Miles’ mid 90s band, Vent 414. On bass this summer is another old friend of the band, Mark Gemini Thwaite. Originally from Birmingham, MGT is best known for his guitaring skills, most notably playing with The Mission, Gary Numan, Ricky Warwick and Peter Murphy, but now fancies having a bash on the bass for no better reason than he can. Miles co-wrote three songs with MGT for his ‘Volumes’ album back in 2016 which instigated their working together with the band this year. So that leaves us with our guitarist. And we couldn’t be happier to announce that founder member Malc Treece is back in the fold. Having not played with the band since 2011 Malc has been playing with EAT in the interim and has recently put together a new band with EAT vocalist Ange Dolittle, Holy Apes. Luckily for us Malc has found time to retake his rightful position as The Wonder Stuff’s guitarist and we’re sure you’ll agree, it is a most welcome return. We have 90% of a new album written and demoed which we will begin recording in earnest next month and is set for release this autumn.